Not gonna lie, shampoos are one of the most difficult natural beauty products to select. Underwhelmed with your store bought or DIY natch ‘poo experience thus far? 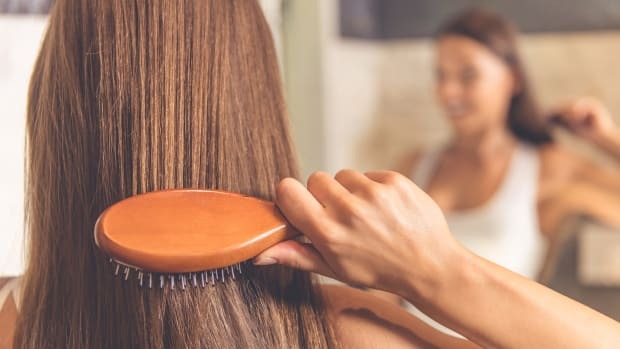 Here’s a little secret to getting the most out of your toxin free shampoo: If you are trying your best to go less toxic with hair care, but it’s leaving you flat (both figuratively and literally), here’s where you may be going wrong…you are not choosing for your own particular hair type. Yes, it makes that much of a difference! 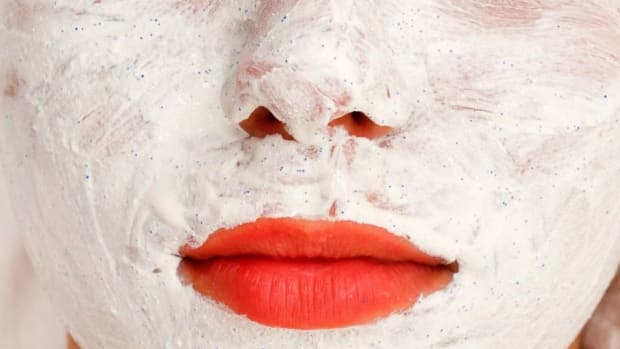 Say you have dry/sensitive skin. 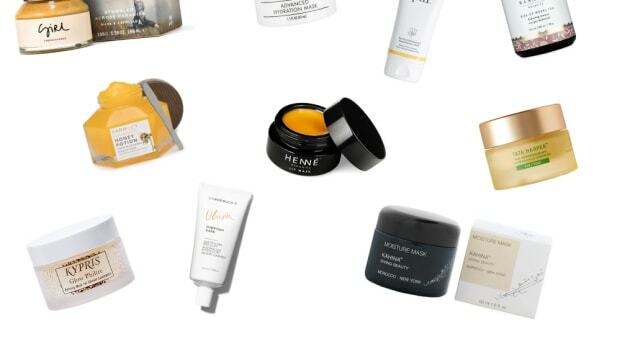 You wouldn’t go using a cleanser and moisturizer for oily or acne prone skin, now would you? Of course not! 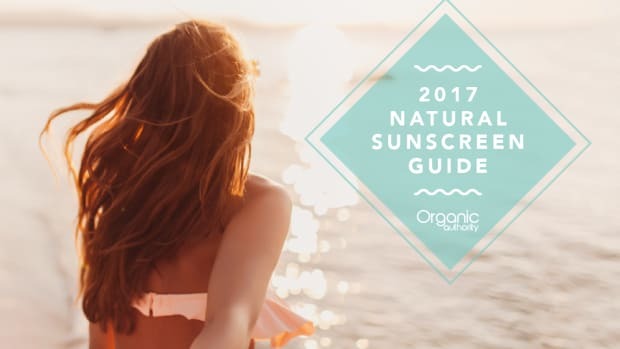 It would likely be too astringent and certainly would not contain the emollient ingredients dry skin requires. Why wouldn’t your hair call for the same type of attention to detail? Hair types range from dry to oily, thin to thick, limp to frizzy. And yes, there are natural shampoos to suit each type. You just need to know where to look. We’ve honed in on the best of the best in each category. Sticking with natural ingredients in shampoos does not mean you have to endure sad hair. All of the following picks are free from harmful ingredients, including sulfates and synthetic fragrance. 1. For Oily Hair:Dr. Alkaitis Organic Herbal Shampoo is a sudsy cleanse that is super gentle but good for balancing excess oil. Hair is left shiny and clean with a delightful herbal scent. 2. 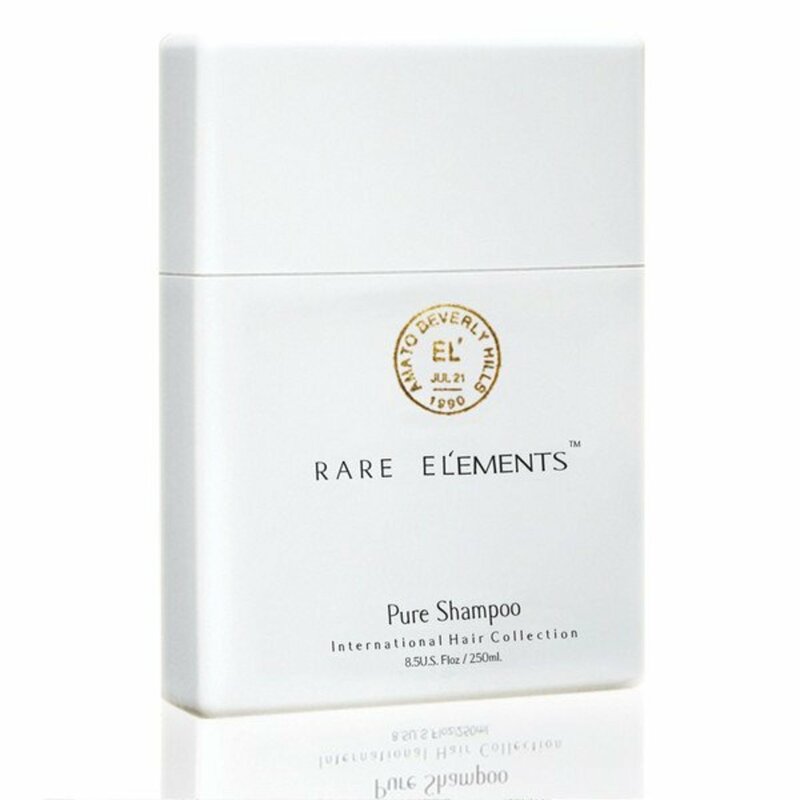 For Normal Hair:Rare El’Ements Pure Shampoo is possibly the dreamiest of all natural shampoos, this one acts like a conventional shampoo (complete with bubbles) but doesn’t strip away oils or irritate scalp. Carries a pleasant scent, and hair is left shiny, clean, and healthy. A luxe experience. 3. 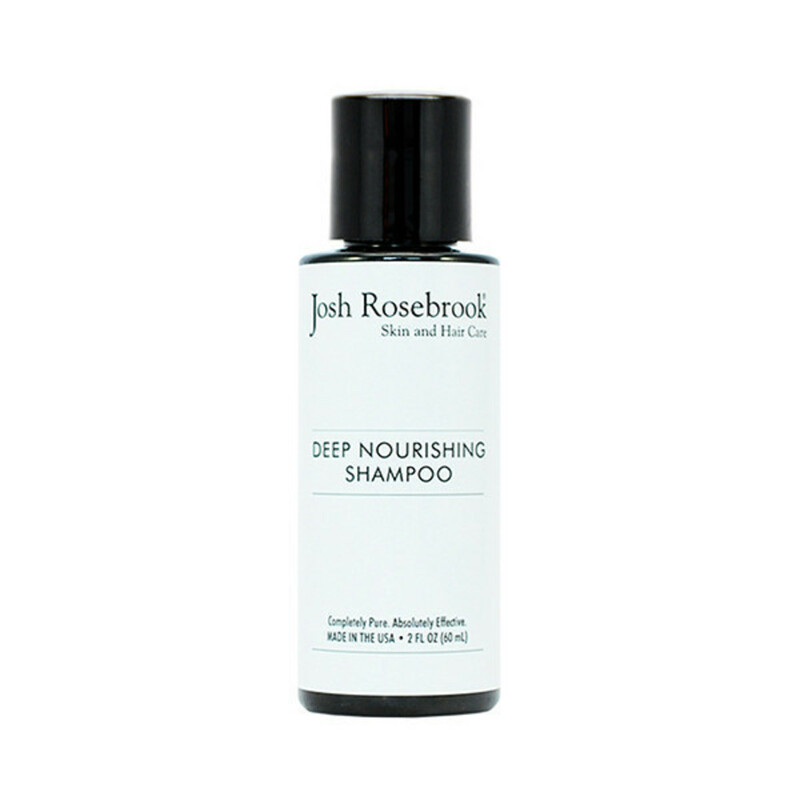 For Dry Hair:Josh Rosebrook Nourish Shampoo treats hair and scalp that has gone out of balance by rehydrating and detoxifying with African Black soap, plus sage and peppermint oils. 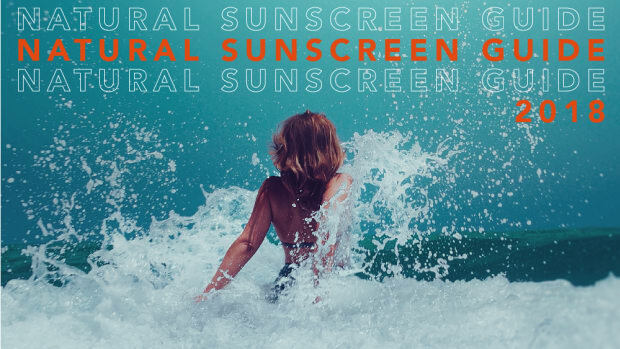 A non-foaming shampoo that softens skin and hair, bringing it back to a healthy state. Uplifting, floral scent. 4. For Damaged Hair:Rahua Shampoo gives life back to hair that is damaged from excessive dryness, sun, chlorine, or color treatments. Hair looks instantly revitalized. 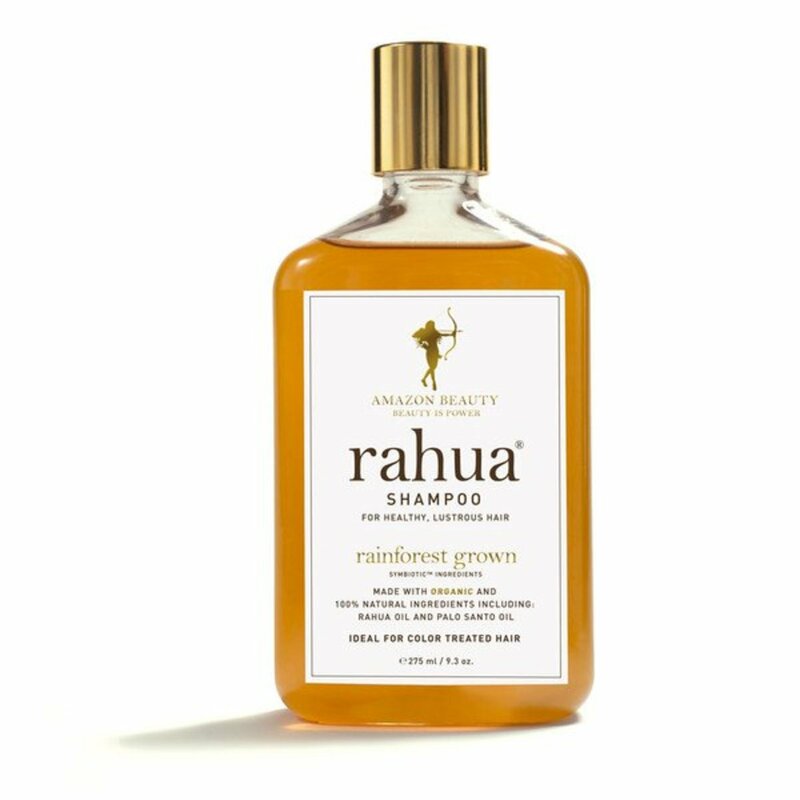 This shampoo includes Rahua Elixir to deeply penetrate the hair shaft and repair damaged hair. Palo Santo lends a calming sensation while offering a lovely scent. 5. 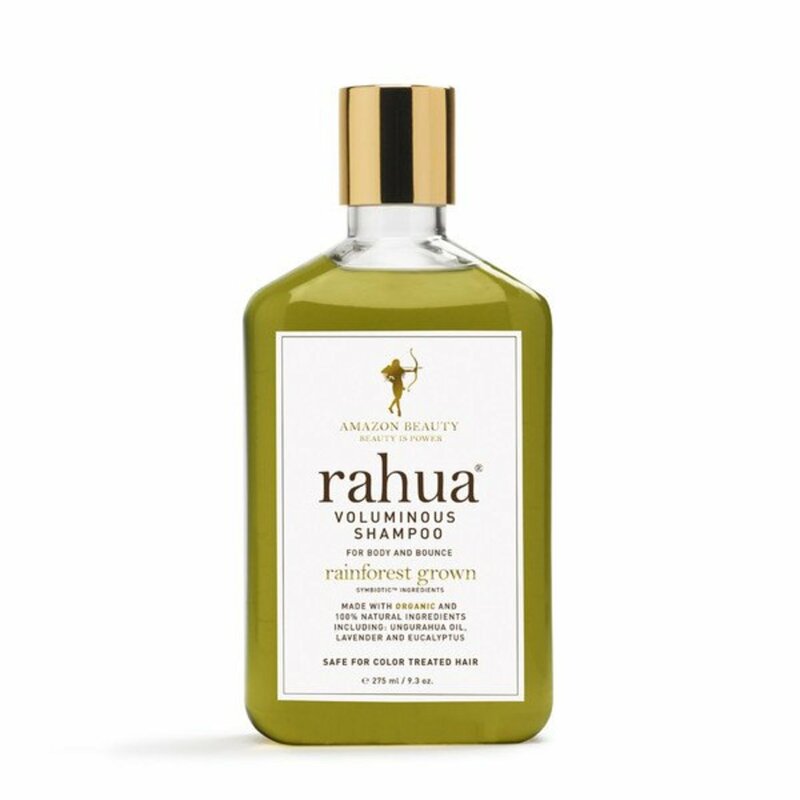 For Limp Hair:Rahua Voluminous Shampoo adds fullness and bounce to lackluster locks without drying hair or causing flyaways. Hair is left feeling clean and voluminous. This shampoo contains ungurahua and jojoba oils to strengthen hair and add body. Enjoy a spirited lavender and eucalyptus aroma. 6. For Frizzy Hair:Yarok Feed Your Moisture Shampoo hydrates while it cleanses with African Black soap, and argan and coconut oils, to combat the look of frizziness and calm hair down. Keeps tangles and flyaways at bay too. Fresh, citrusy scent. 7. 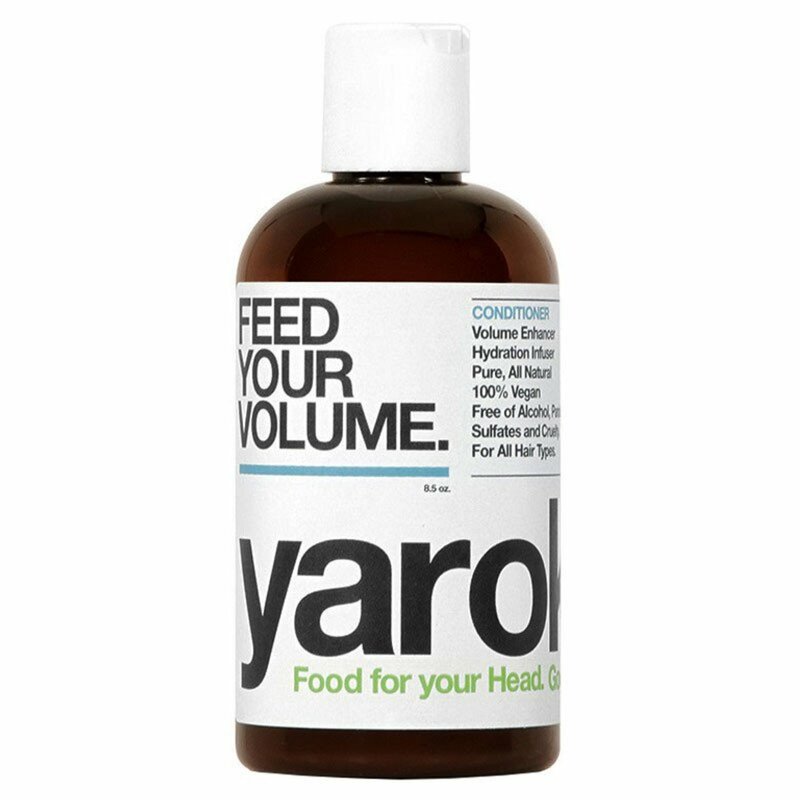 For Dandruff: Experts at Yarok recommend using a DIY hair treatment prior to shampooing with Yarok Feed Your Volume Shampoo, which contains tea tree oil, said to help with dandruff and fungal infections. 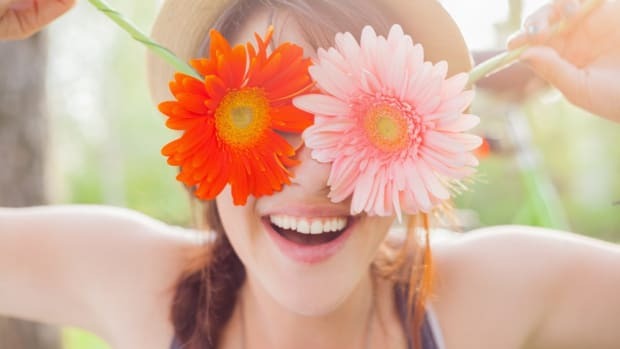 The homemade treatment is made of a bounty of natural ingredients found right in your kitchen, including dandruff-reducing apple cider vinegar. 8. 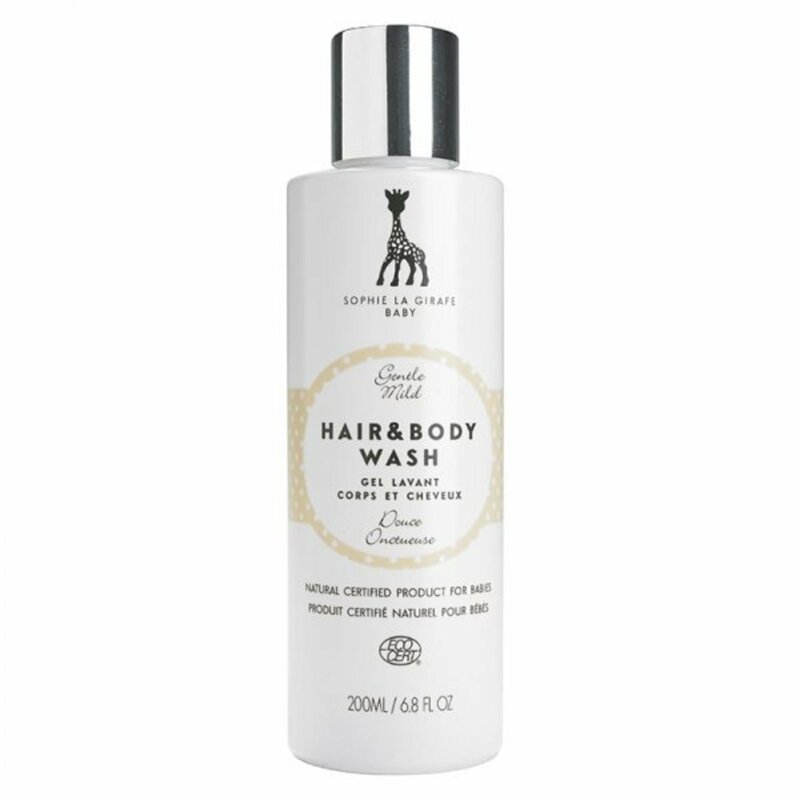 For Sensitive Scalp:Sophie La Girafe Baby Hair & Body Wash, made with lavender and oat milk, may be designed for wee ones, but works great on sensitive scalps of all ages. Use every second or third time you wash to keep tender skin calm and happy. Mild foam for a nourishing cleanse. 9. 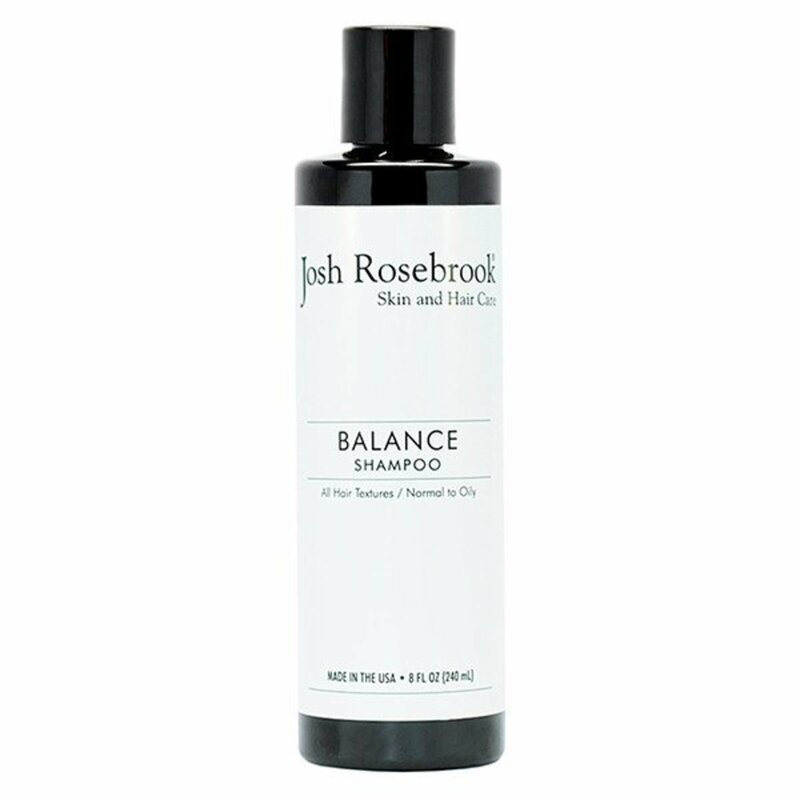 For Thinning Hair:Josh Rosebrook Balance Shampoo is an all ‘round winner, but especially good for those experience thinning hair. This all natural shampoo helps to balance oil production, keeping thin hair from appearing greasy, while encouraging hair growth with the help of coconut oil. 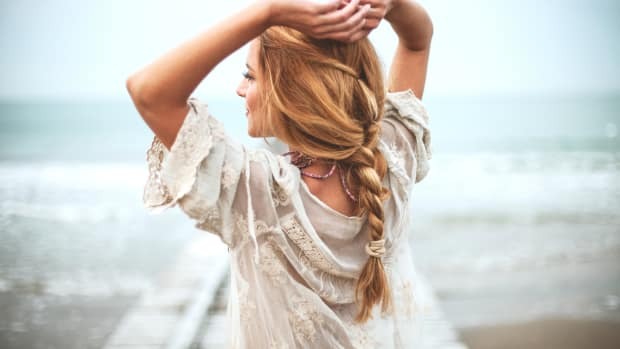 Aloe vera and camelina seed oil help to strengthen hair too. Fresh, fruity scent.